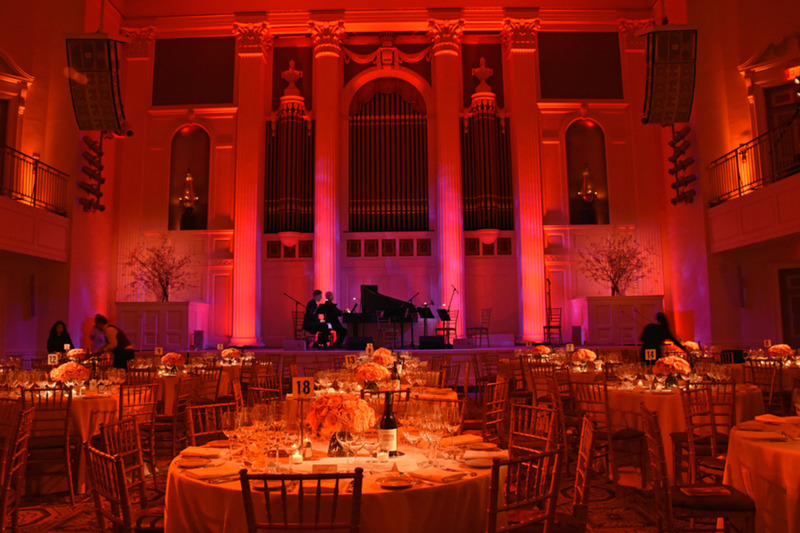 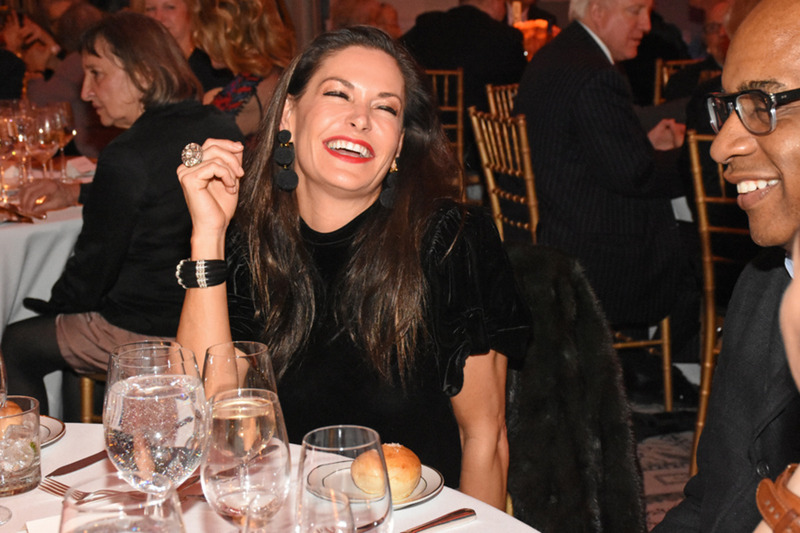 In February 2017, MF Productions produced the Little OPERA theatre of New York’s Gala at the magnificent 583 Park Avenue. 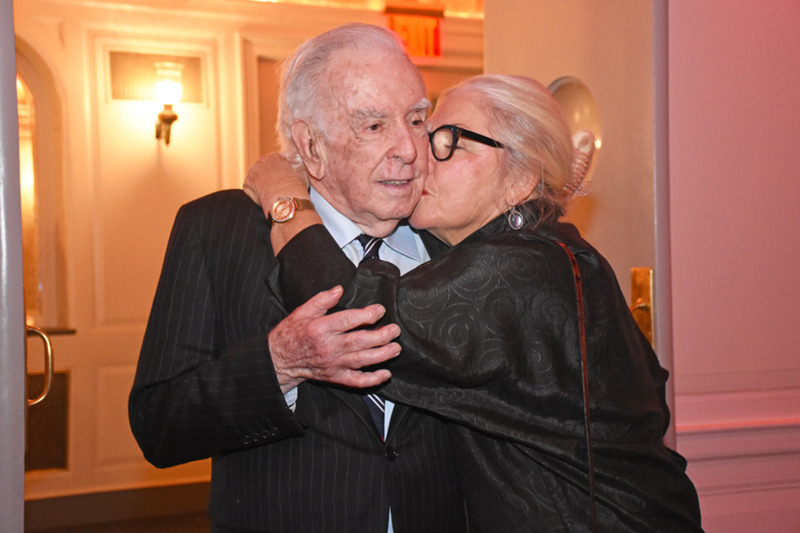 The evening celebrated the New York City premiere of Carlisle Floyd’s highly acclaimed Prince of Players at The Kaye Playhouse at Hunter College. 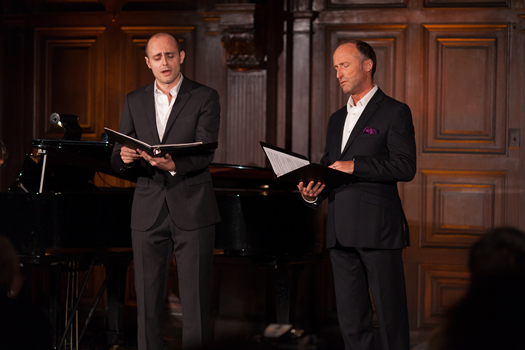 LOTNY is a chamber opera company exploring uncharted corners of music both old and new. 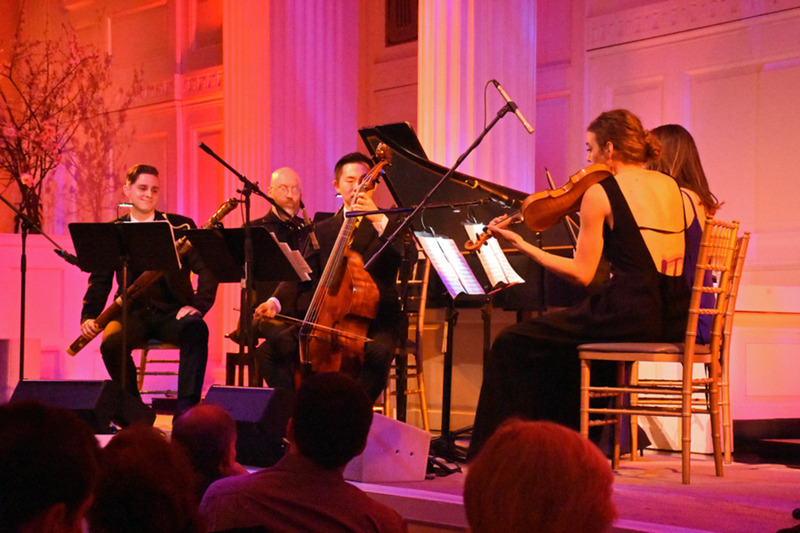 Their goal is to strip the artifice away from opera and present it as an intimate experience, enabling the audience to reconnect with the music, performers, and story. 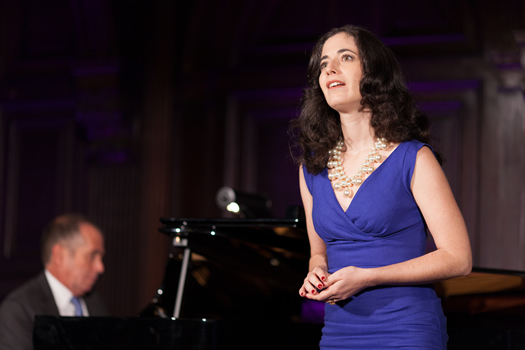 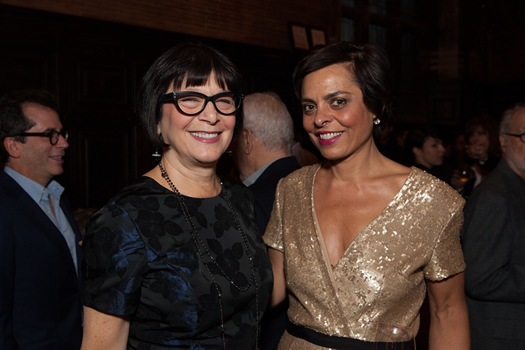 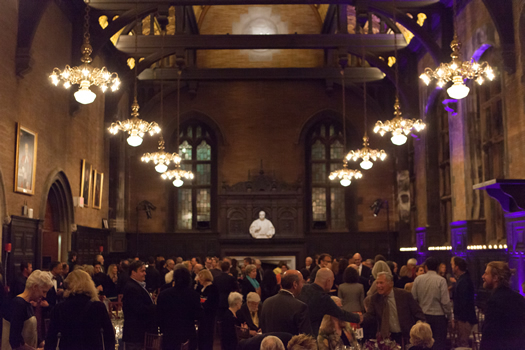 In October 2014, the little opera theatre of NY worked with MF Productions to produce its first Benefit at the Refectory, The High Line Hotel, New York City. 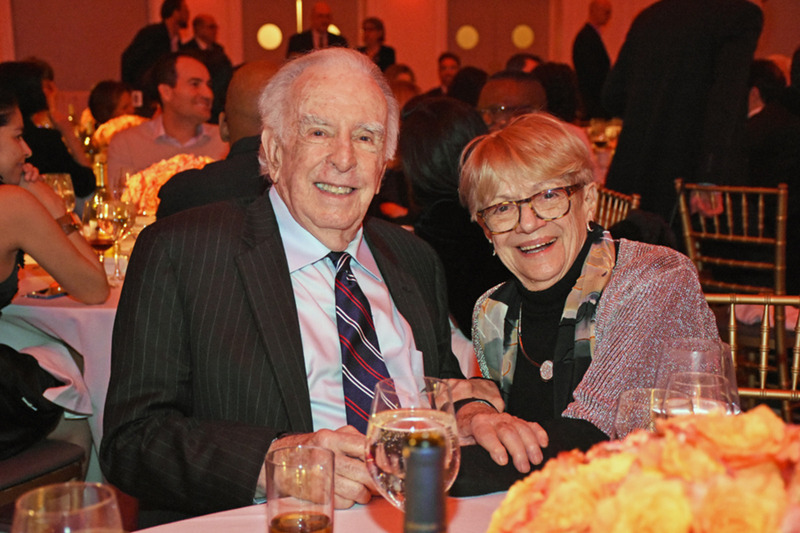 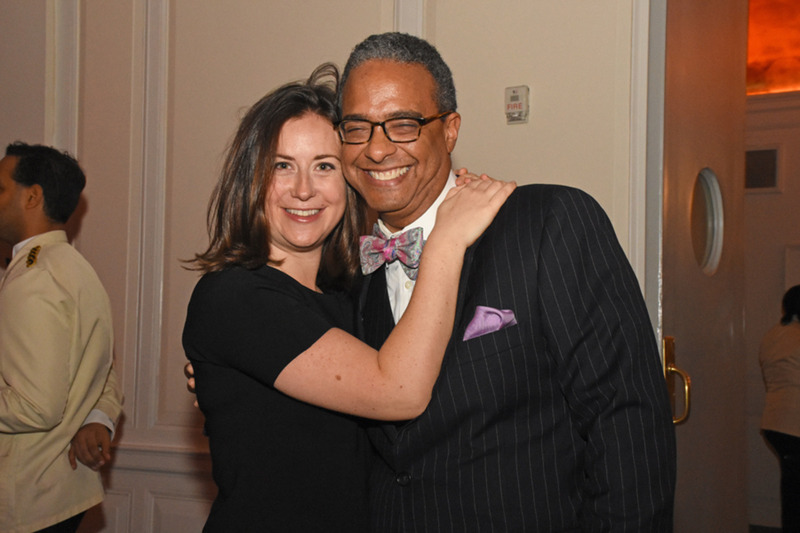 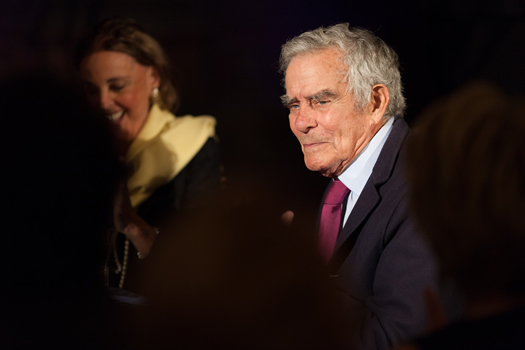 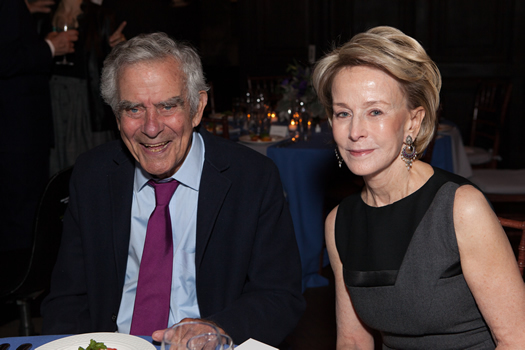 The 10th Anniversary Concert Benefit honored Jack Macrae, distinguished publisher and co-owner of Chelsea's beloved 192 Books. 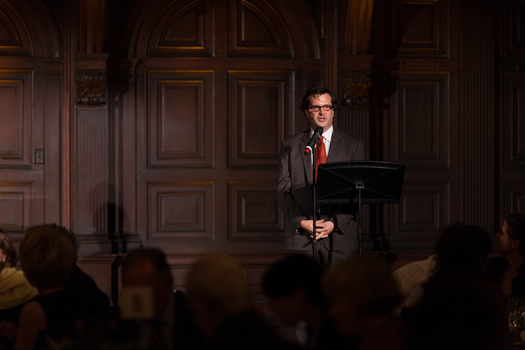 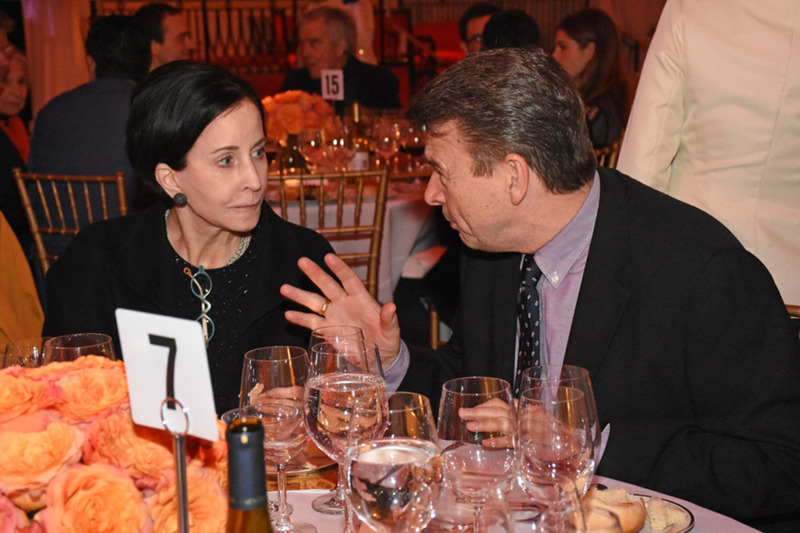 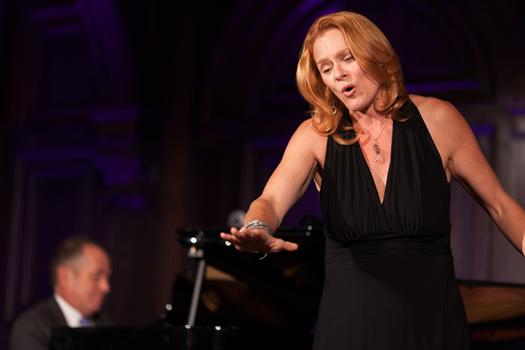 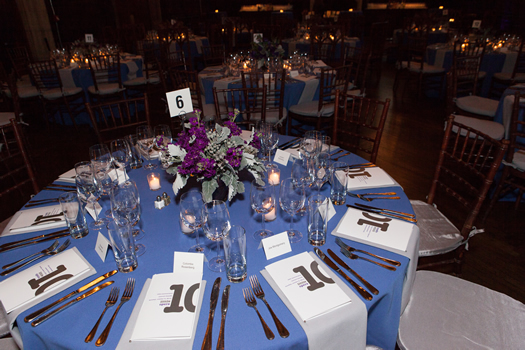 The event featured an intimate seated dinner for 150 guests and special performances featuring the music of W.A. 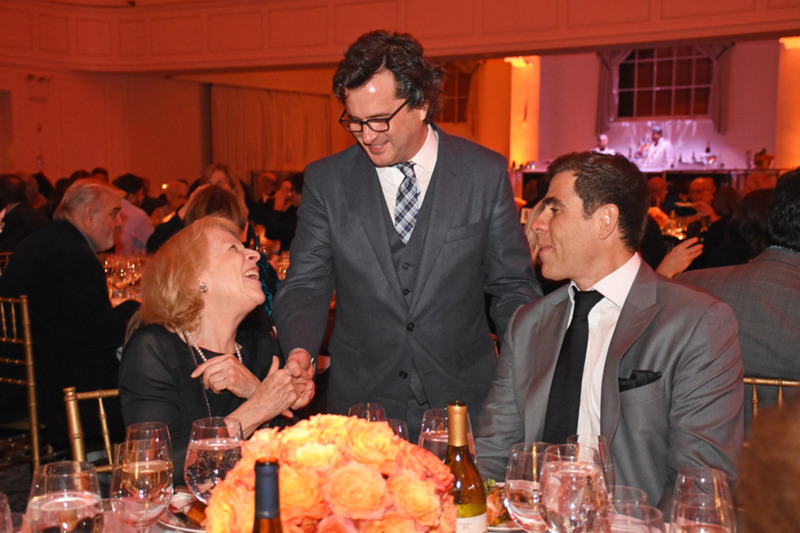 Mozart, Benjamin Britten, and Carlisle Floyd.